The use of styles in word processing is a bit esoteric for many users. However, when formatting an e-book, styles can be very handy. With that in mind, I’ll follow-up on last week’s post about formatting by digging a little deeper into what styles are, why they are important to e-book formatting and how to use them. As a reminder, create a back-up copy of your content before formatting so you can easily revert to the original. Does Your Manuscript Have Style? So what’s a style and does your book have it? Well, when considering formatting, this is not so much a question of writing style as visual presentation. You don’t want to worry about this while your actually creating your content but when you are formatting styles add, well – style. Styles, as implied by the term, is a way of changing the appearance of your content. That’s a simple statement but there’s much more to than that. It’s basically using a template of different format settings. In Word this is done via the Styles section of the Home menu. Using different styles means you can change headings, first lines of chapters and other sections of your content when a simple click. It’s very handy when it comes to formatting. But why should you use it? Your e-book needs style. It’s like when Kramer (think Seinfeld) found the wide-brimmed hat when he was wearing the coat from “Joseph and the Amazing Technicolor Dreamcoat”. It’s just not as gaudy. The use of styles adds effects to your manuscript that improve reader experience. For instance, if you have a book with headings or chapter titles a different style that’s in bold with larger font size can be helpful. However, you don’t want to just make those changes anywhere since they can create discontinuity if used improperly like I just did. Additionally, the first line of a chapter or scene can be enhanced so that it’s noticeably different from the rest of the text and alerts readers to the change. Styles also set apart other types of content in your e-book such as copyright, end material and block quotes (non-fiction). So that’s a thumbnail of what styles are and why you need them. But how do you use them? The use of styles can actually range from quite simple to complex. I’ll keep it simple here for the sake of brevity but a more thorough discussion can be found in the Smashwords Style Guide. Let’s scratch the surface to get started. 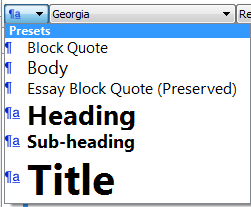 Pre-set styles are on the Home menu in Word 2007 or later. My screenshots are from Word 2010 so yours may be different. First of all there are several styles of which you may need to make use: First Line of a Chapter, Normal, Block (for non-fiction), etc. These are all changed or created from the Styles Manager. It must be noted that just highlighting and changing formatting to suit your needs may not mean that these are picked up correctly when processed by Kindle or Smashwords. Styles manage formatting on a larger, more consistent scale and allows you to change the style easily with a click or two. Next click on the format button in the lower left and choose Paragraph. 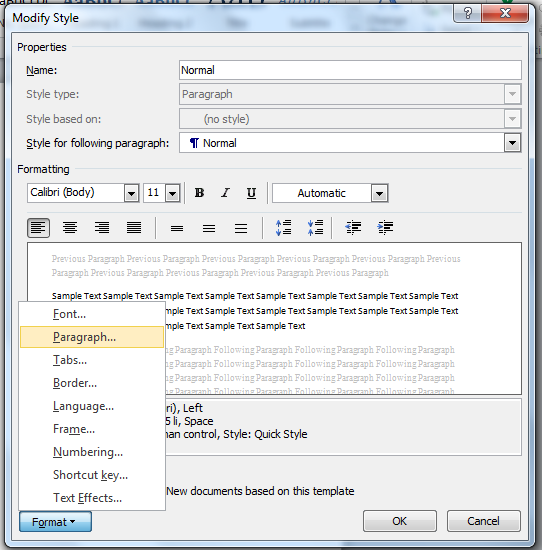 The paragraph properties for this style are displayed. 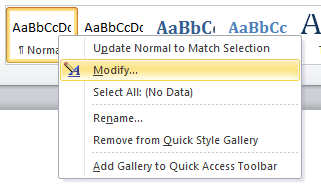 Settings such as indent, line spacing, etc can be changed here. Try to make your “Normal” style consistent with what the whole book will be. If you will be using a first line style to forego the use of indent for the beginning of a chapter try creating a separate style. There are pre-set styles for headings, titles, subtitles, etc so don’t try to re-invent these – just change them to suit your needs. Apply the various styles besides Normal wherever necessary by click to that location and clicking the applicable style and the text will be changed. 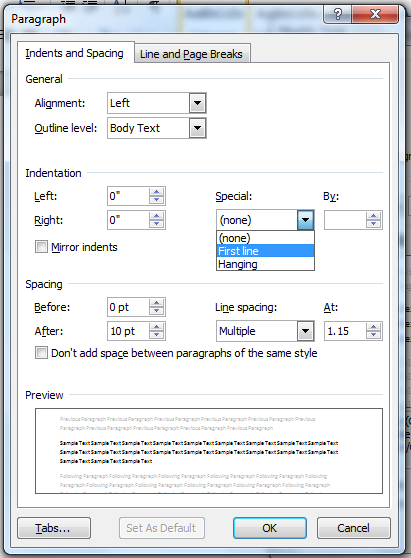 That’s the basics of managing and applying styles in Word. Scrivener is similar in that it comes with presets like Word and you can apply them from the format bar. I’ll discuss these in a later post but for now these should help you learn the basics of formatting for e-books. 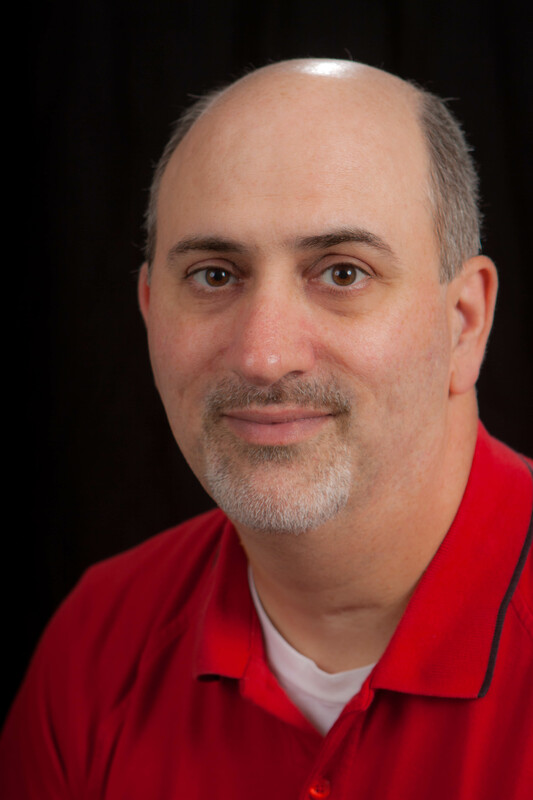 For more information I suggest downloading Mark Coker’s free Smashwords Style Guide. Please share your thoughts and ideas in the comments section. I’d also love to connect with you over social media so check my Contact page for that information. Interested in my writing? Learn more about The Bow of Destiny by clicking on one of the banners on the sidebar. 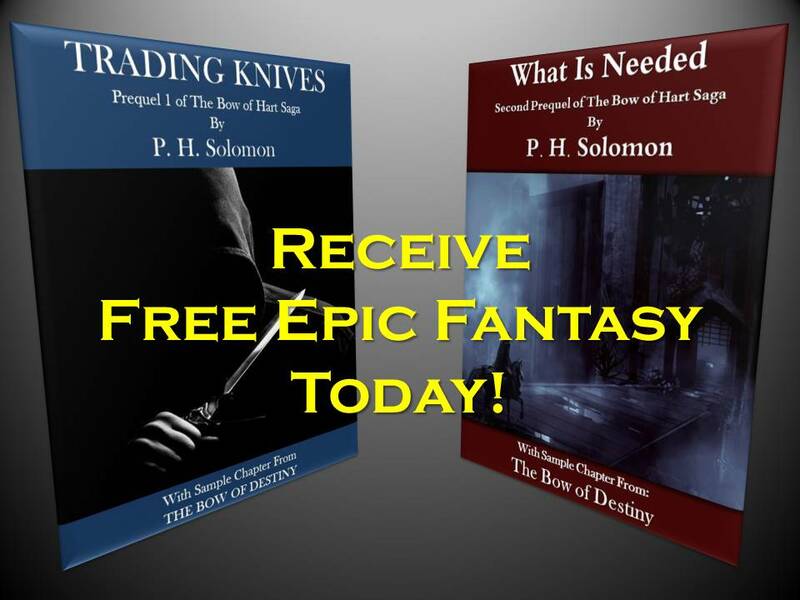 Sign-up to receive my free ebooks today. 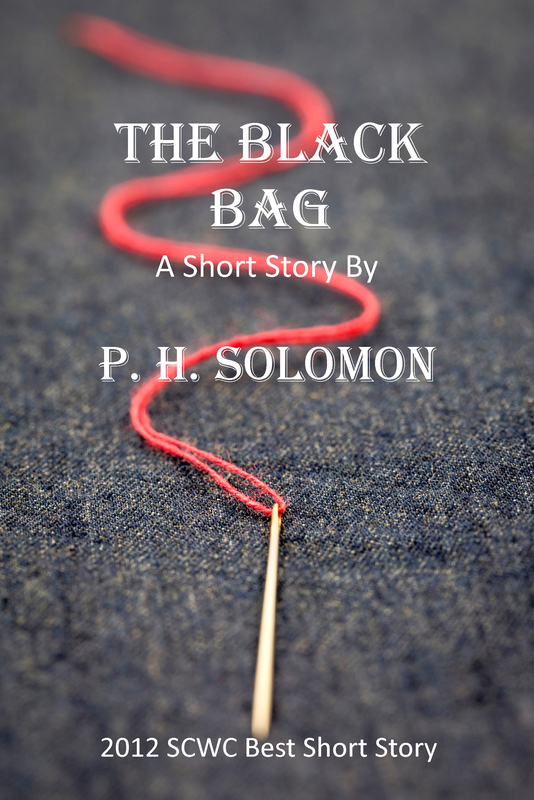 A wonderful blog worth your visit if your a writer, author, and blogger! Just sharing some good tips! Great, thanks. Glad you found it helpful. Very helpful! Bookmarking this one. Thank you. Thanks for the visit and comment today, glad I could help. Thanks for linking to this post! Thanks for linking to this post. Styles are important for eBook creation, but they are *vital* for print book creation, so formatting your book properly the first time avoids a lot of work later on if you go ahead and make a print version of your book! I’m glad it helped. Yes, starting the file correctly helps a lot of things. The funny thing is I see traditionally published e-books that have formating issues so it’s not just indie books. Definitely! It seems like a lot of traditional publishers regard eBooks as an afterthought.